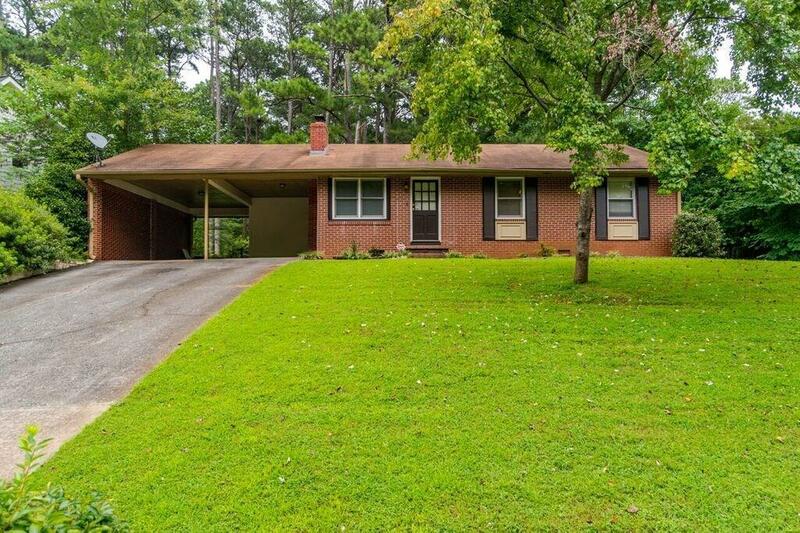 Updated home in very popular neighborhood. Kitchen and bathrooms have been renovated. Large flat backyard with shed for storage. Close to shopping and resturants.